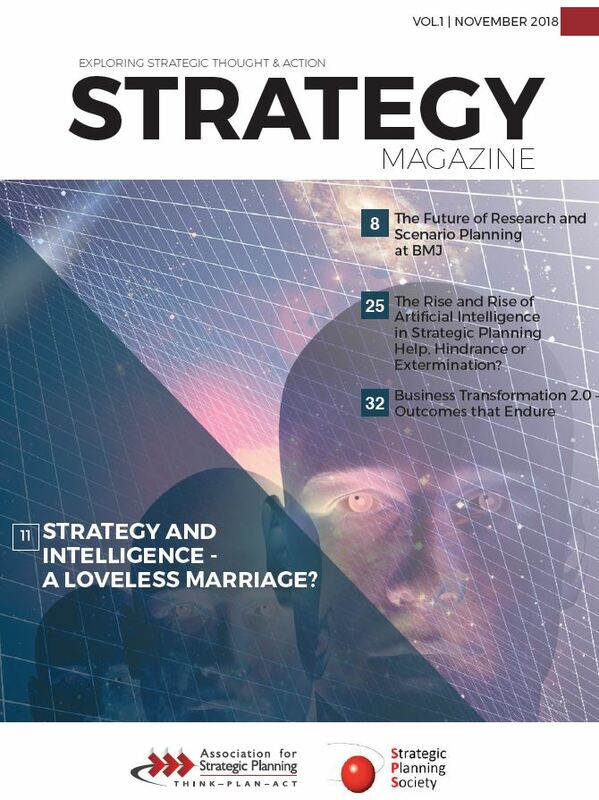 The Newly Revitalized Strategy Magazine is Now Available! Click here to download the latest version for FREE! Can you provide the editorial guidelines for this magazine.